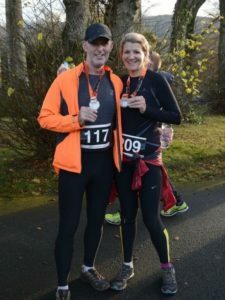 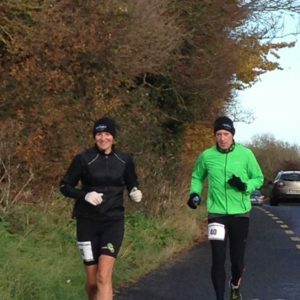 On Saturday 5th November Gillian Barnhill and Gary Connolly travelled to Galway for the MCI Ballinasloe (bit more than a) marathon. They both finished the 27.4 mile course in 4:23 with Gillian being 2nd lady home. Saturday 5th also saw the first 2016 Born2Run Forest Series event at Minnowburn, Belfast. This year they have included a 5K course as well as the 10K course. 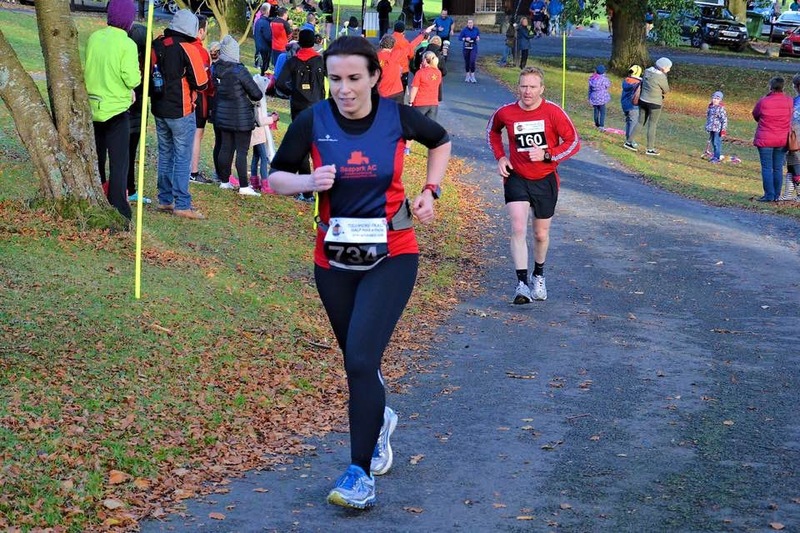 In the 5K Lorna Dunn finished with 29.14. 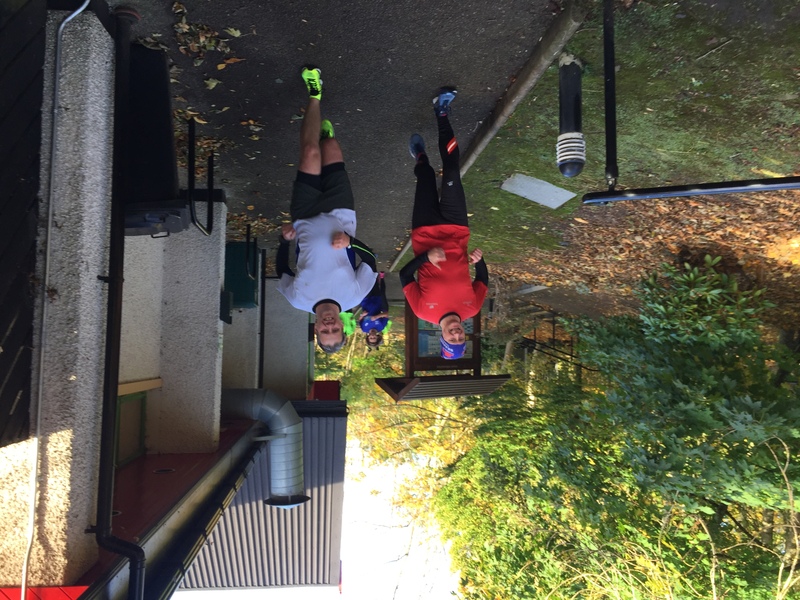 10K Results; Phil Mone 48:29, Rosemary Hay 54:22, Colin McCrum 57:10, Simon Trimble 59:52 (course PB) and Rebecca Tester 1:04:50. 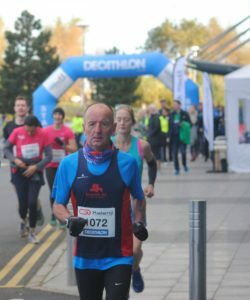 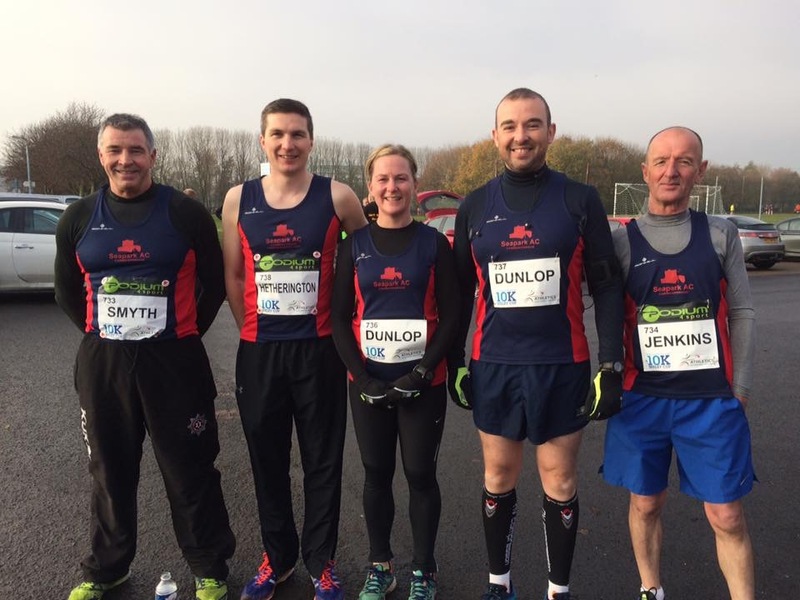 On Sunday 6th November a number of Seaparkers took part in the Decathlon 10K in Belfast (unofficial times only as not a chip-timed race). 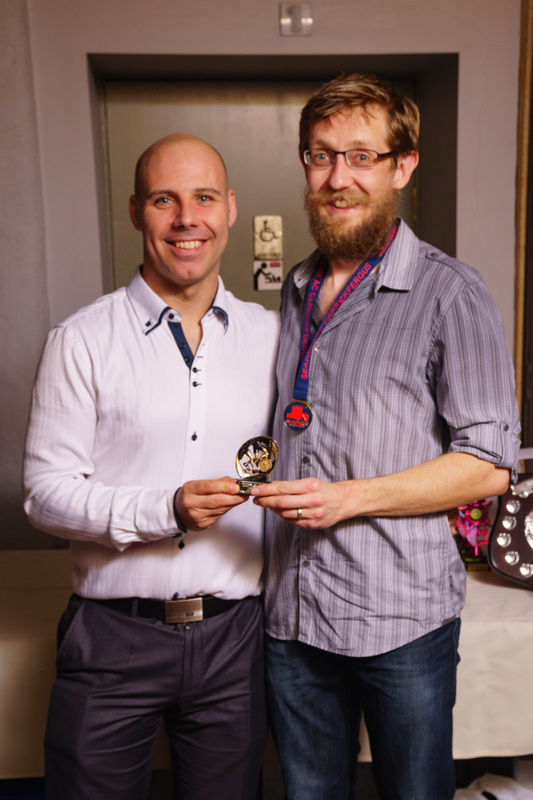 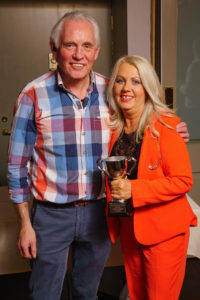 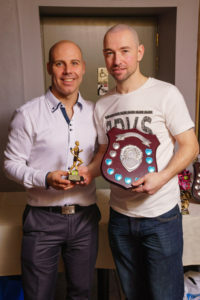 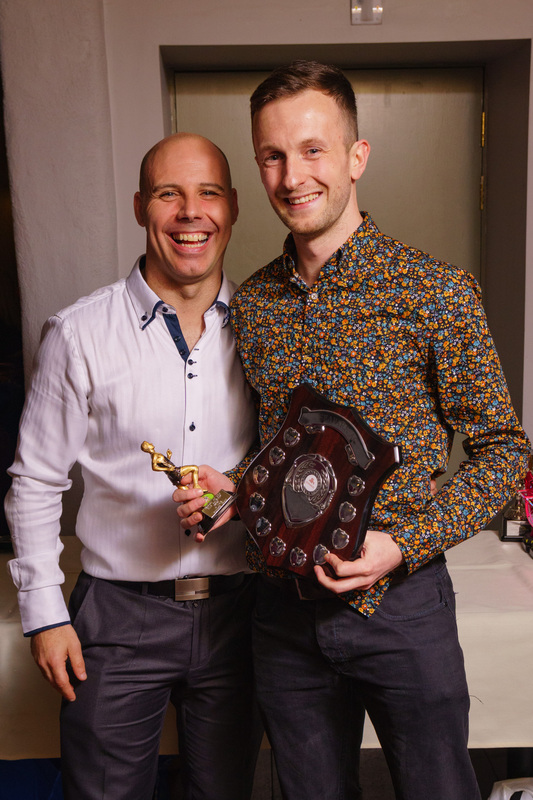 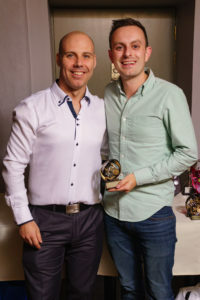 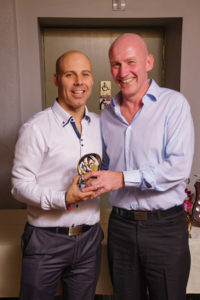 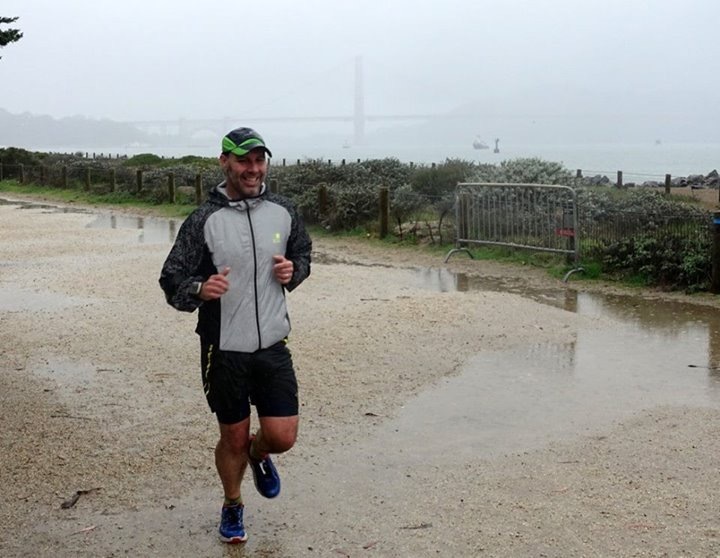 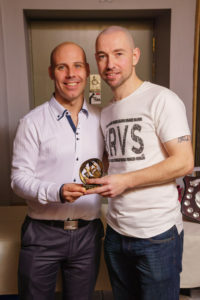 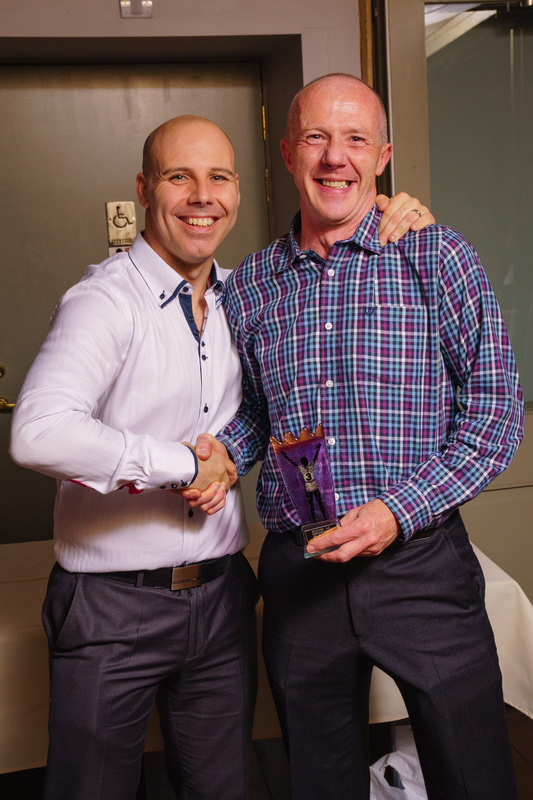 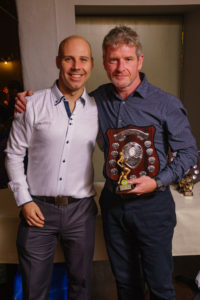 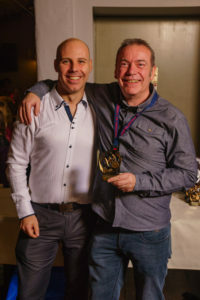 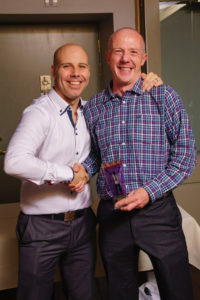 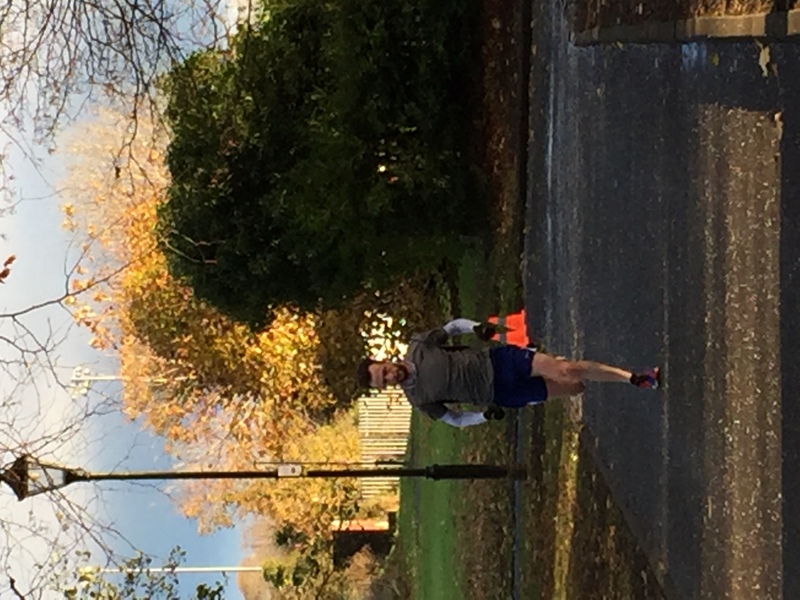 First home for Seapark was Ian Cleland in a time of 38:30. 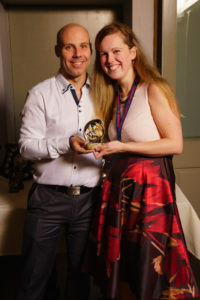 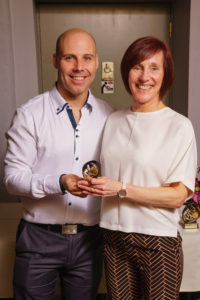 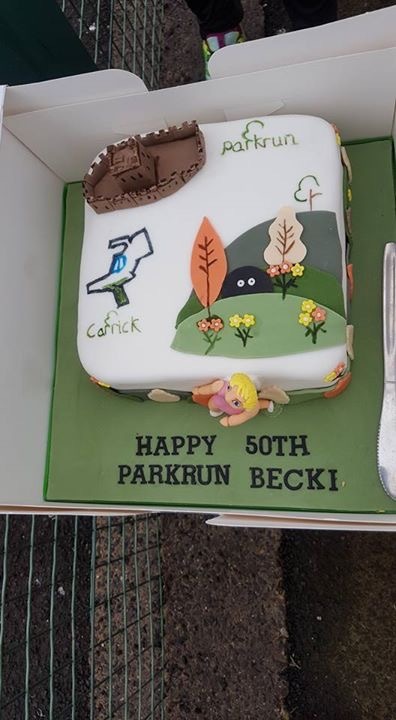 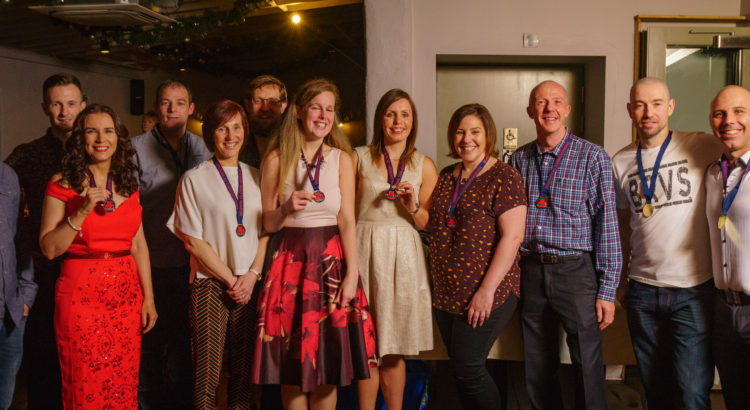 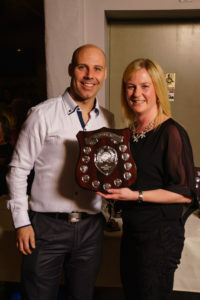 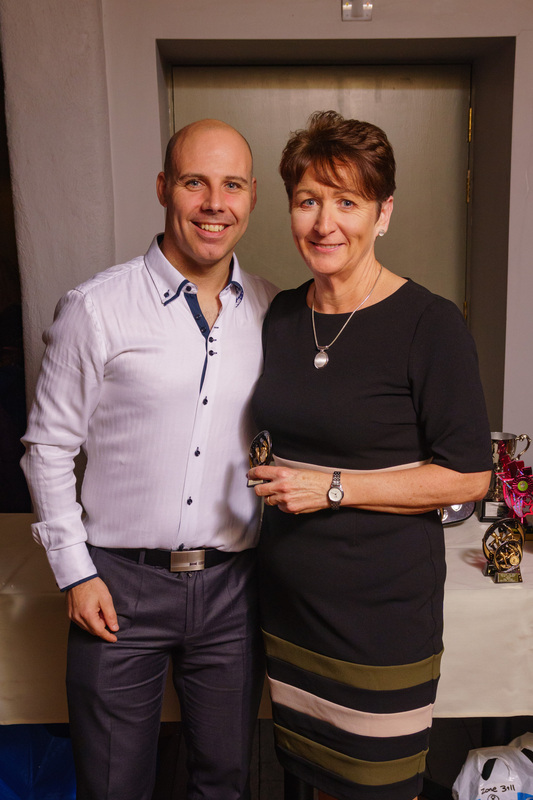 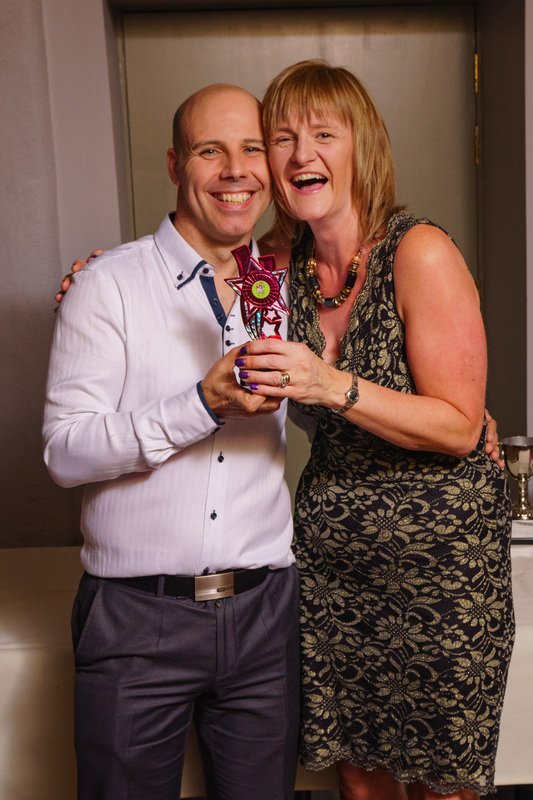 Others taking part included Jim Jenkins 40:25, Phil Poag 49:53, Karen Poag 51:46, Jonny Bell 46:26, Shelley Bell 54:51 PB, Jennifer Jackson 55:51, Sarah Rea 55:51, Karen McIlroy 57:31 PB, Carol Seymour 1:06:25 and Lorraine Ogilby 1:11:00. 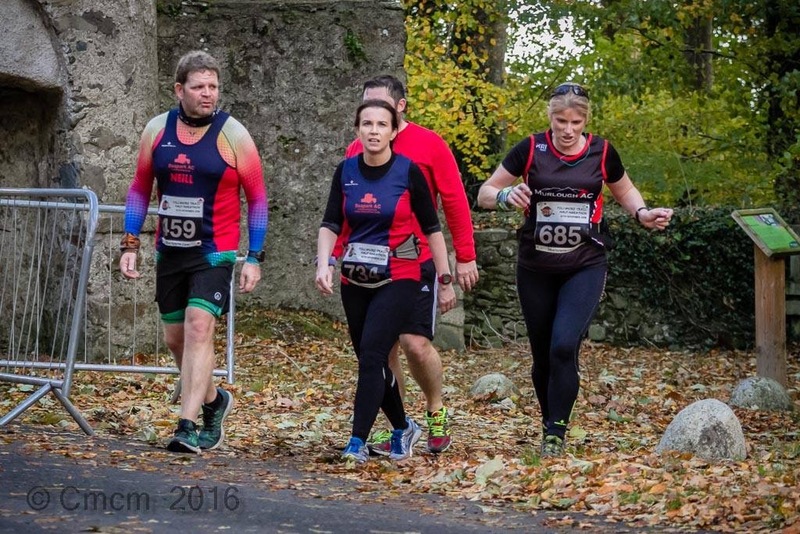 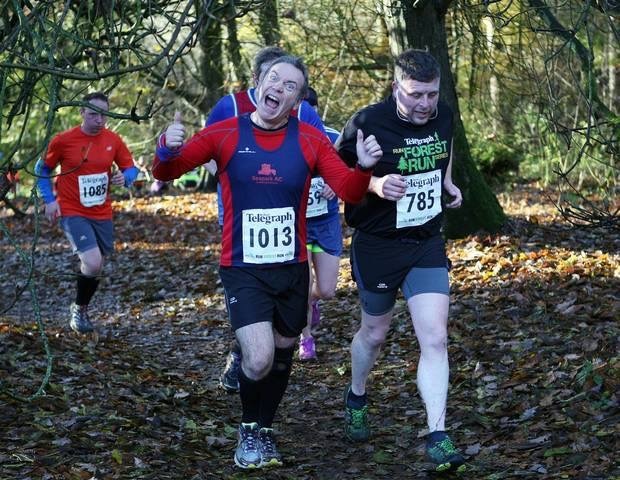 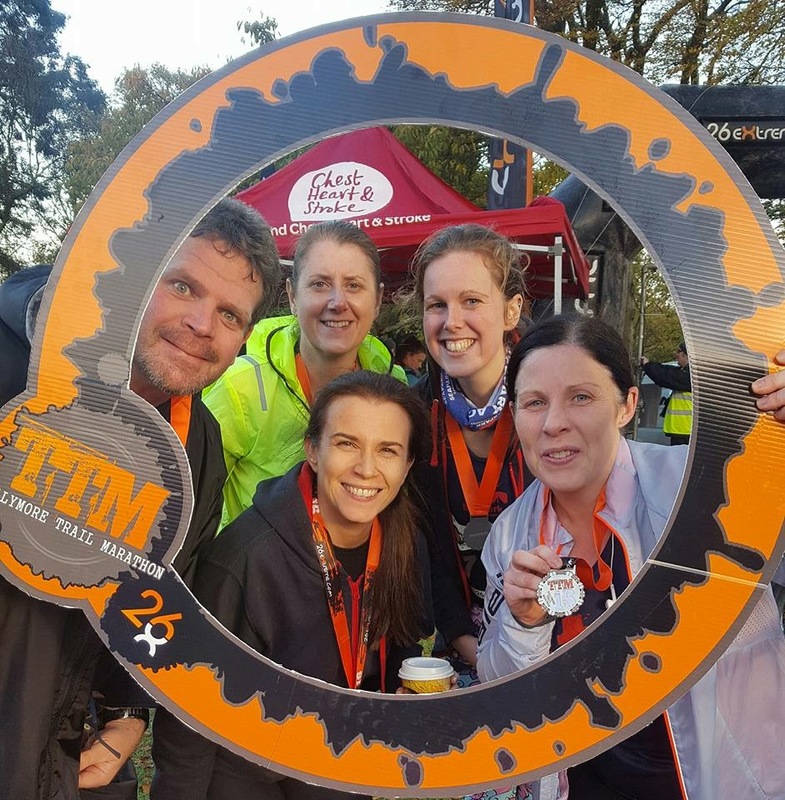 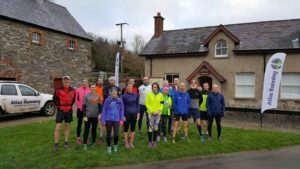 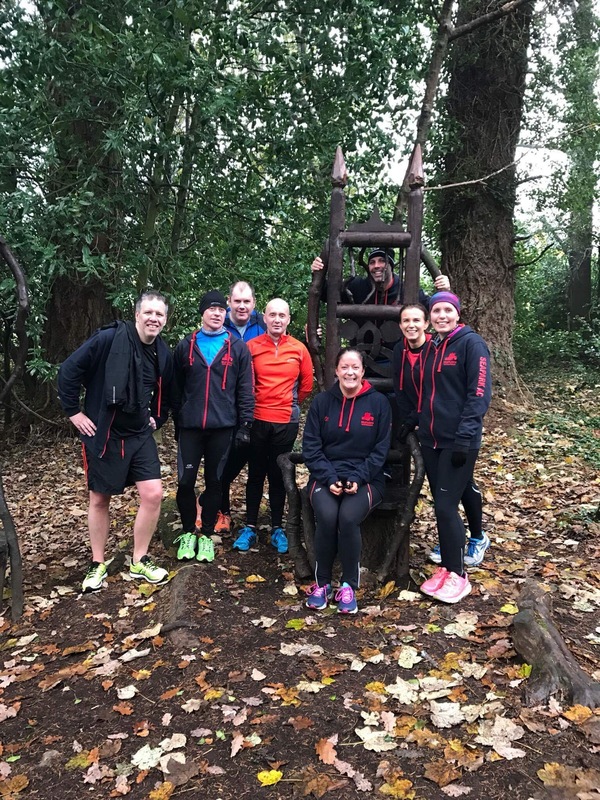 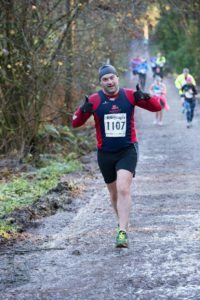 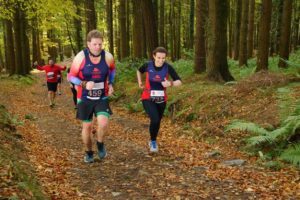 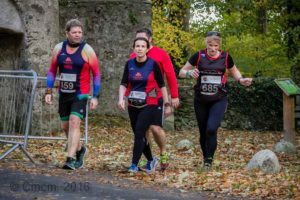 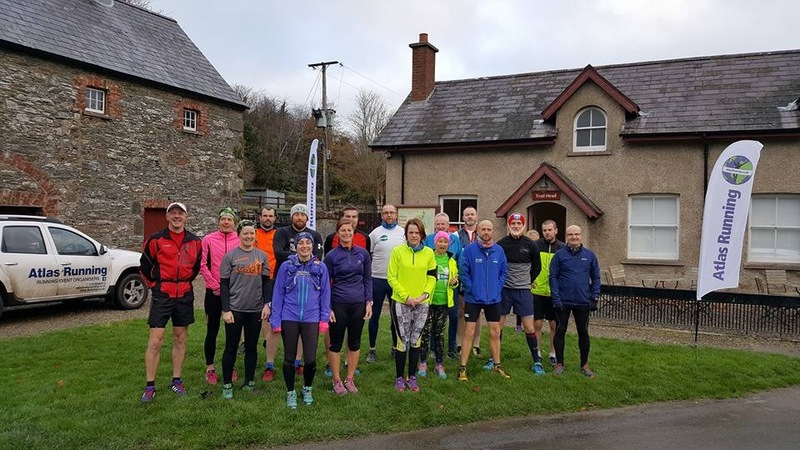 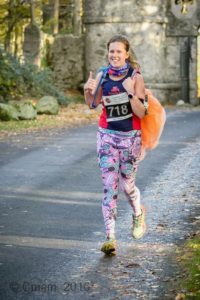 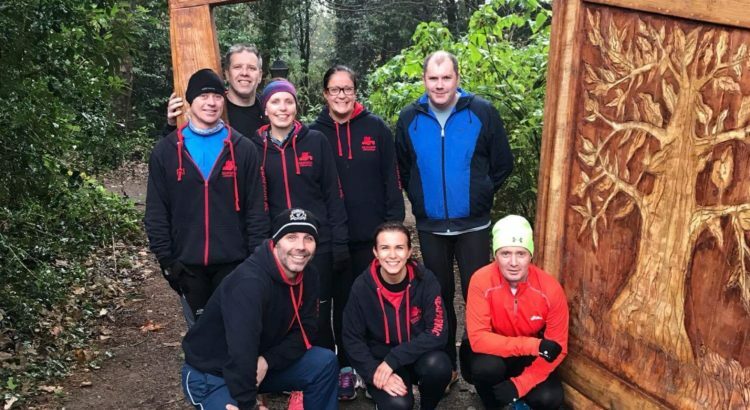 A number of Seaparkers attended the Tollymore Trail Marathon on 12th November. Marathon Results; Gary Connolly 4:55:30 and Gillian Barnhill 4:55:26. 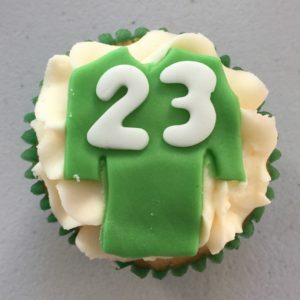 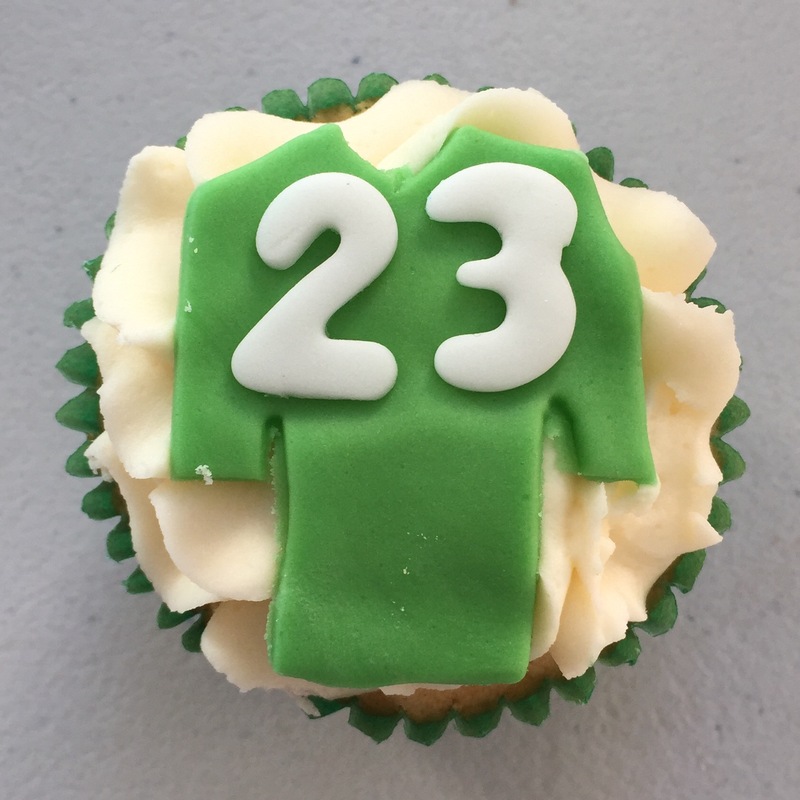 Half Marathon Results; Neill Harper 2:24:34, Karen Waring 2:24:43, Karen Hanson 2:27:04, Becki Tester 2:29:33 and Josephine McAlister 2:40:56. 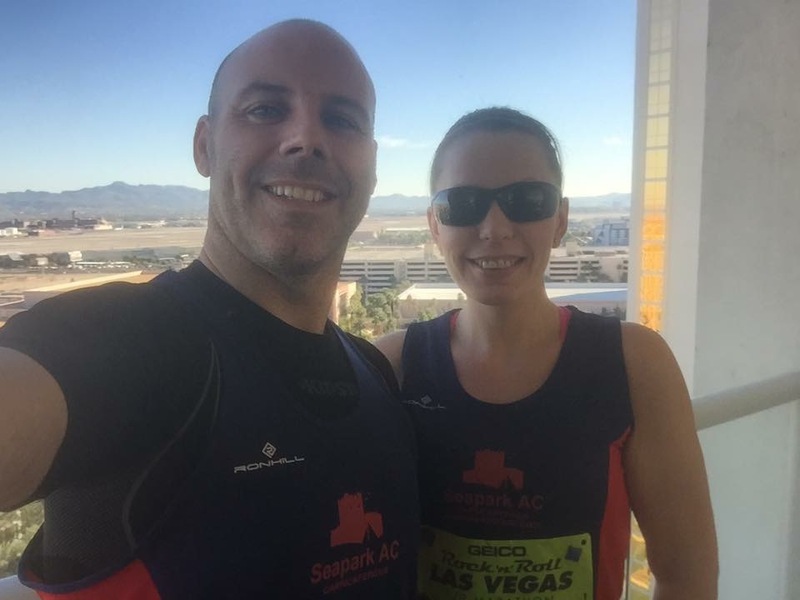 On 12-13th November Mark Welsh and Alison Welsh took part in the Las Vegas Rock N Roll 5K and Half Marathon. Mark ran the 5K in 22:47 and the Half Marathon in 2:22. 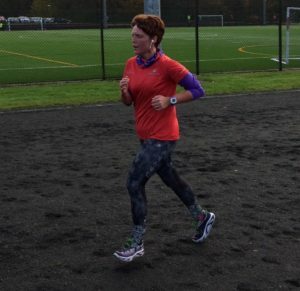 Alison Welsh ran the 5K in 30:02 and the Half Marathon in 2:22. 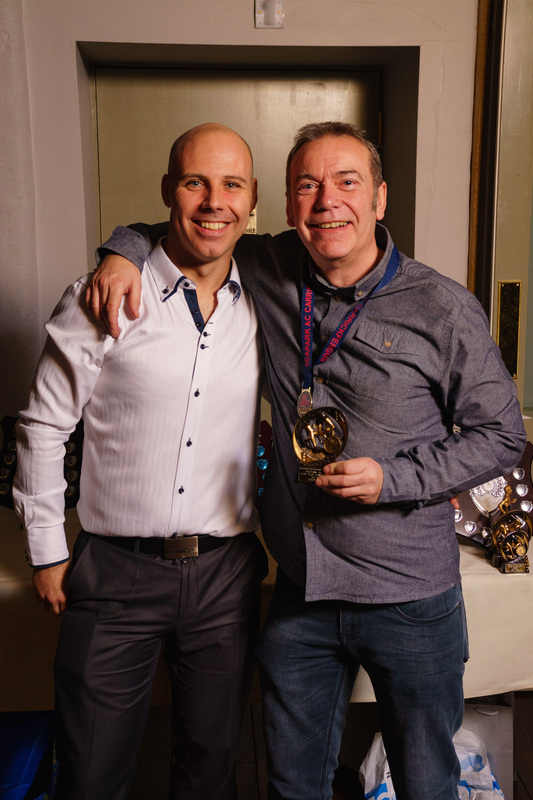 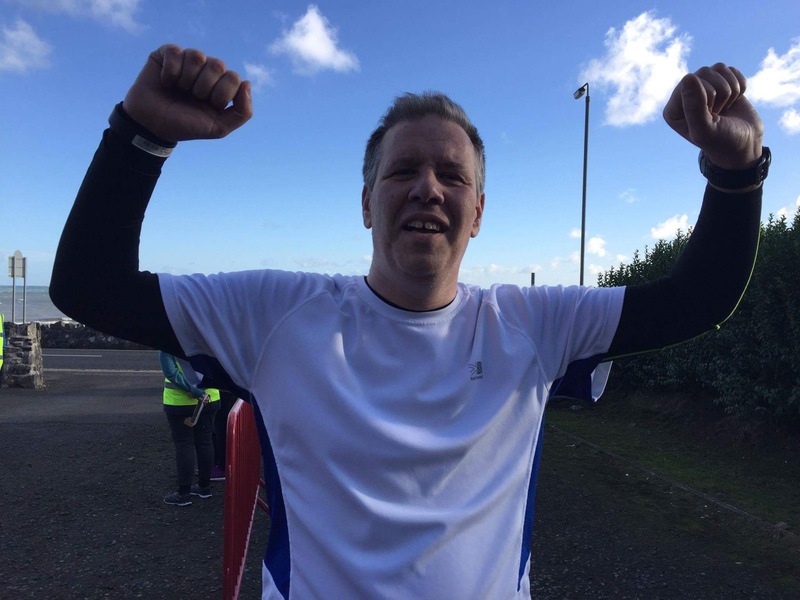 On 16th November Simon Trimble took part in the 10K Run in the Dark at Stormont, finishing in 61:39. 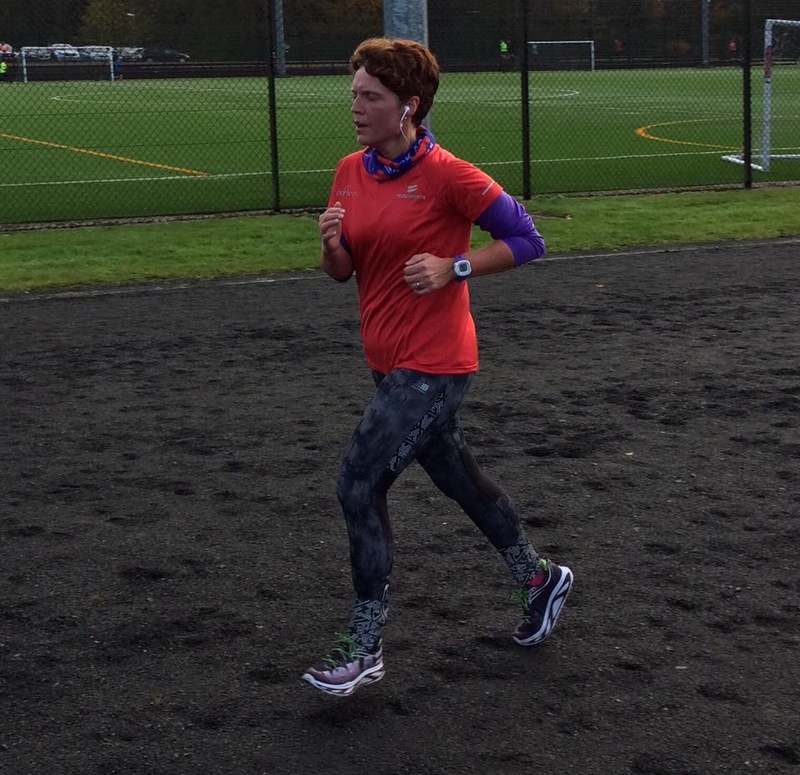 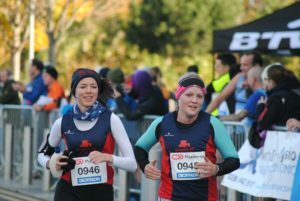 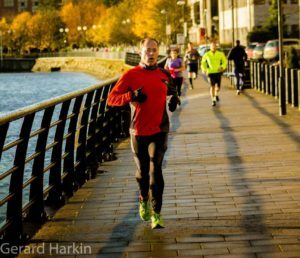 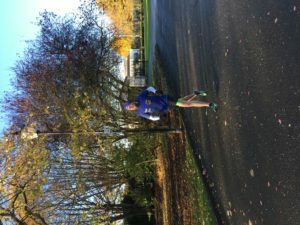 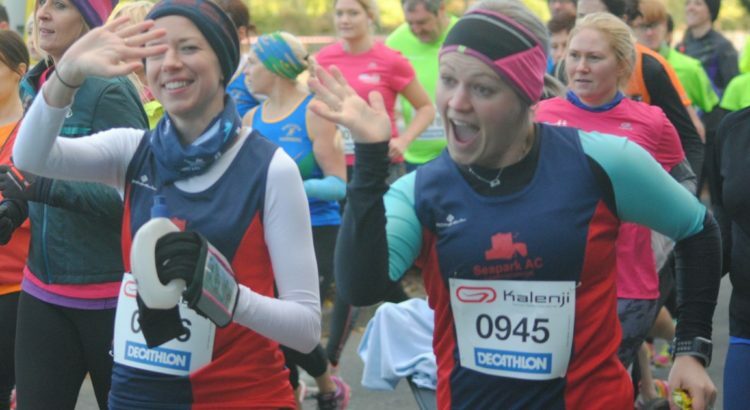 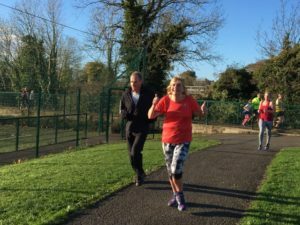 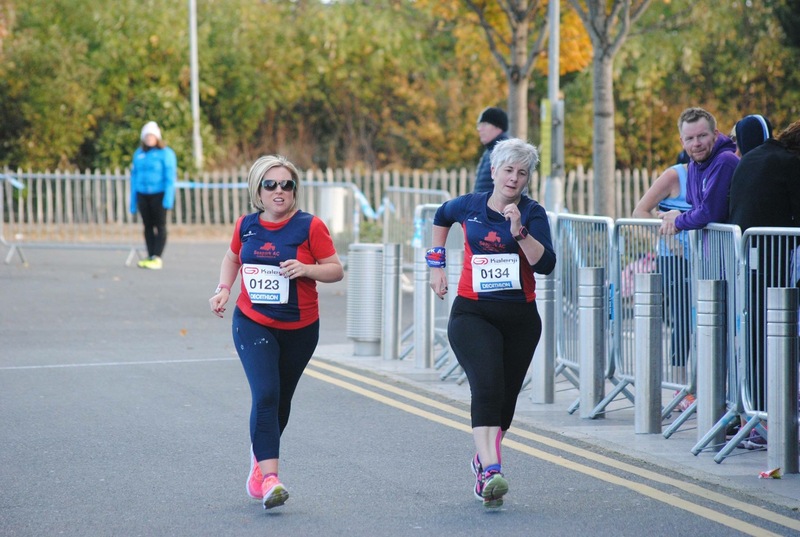 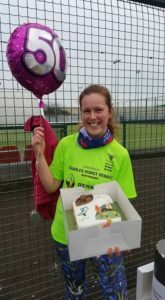 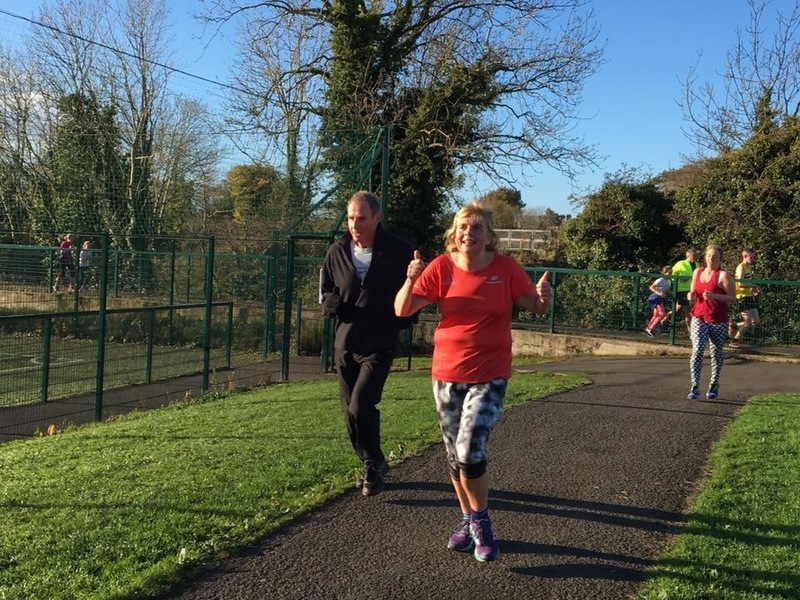 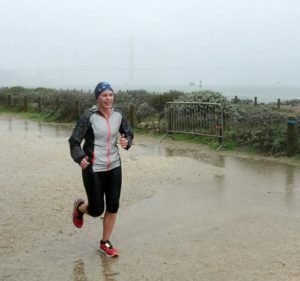 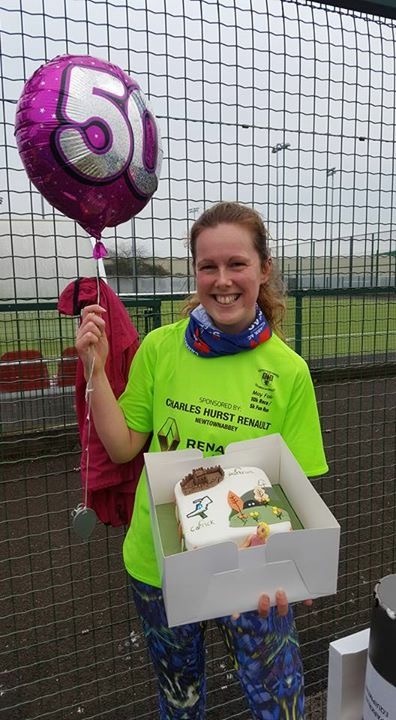 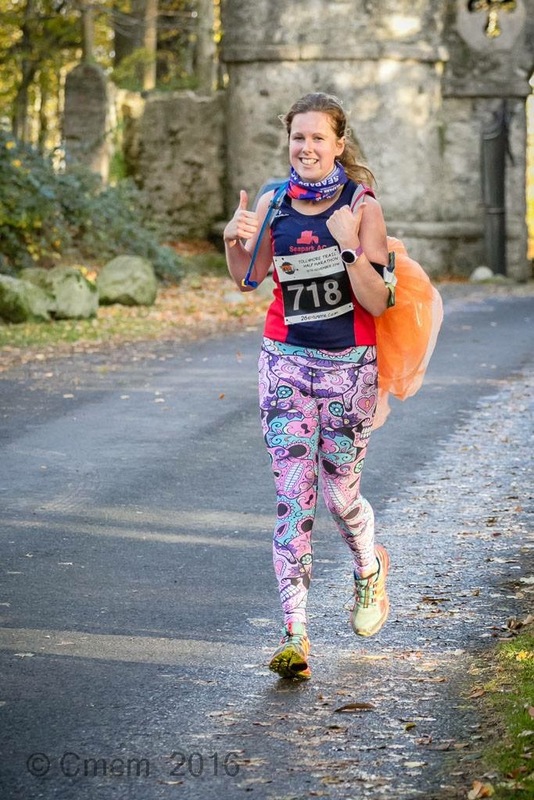 Also on 16th November Gillian Barnhill ran the East of Ireland (EOI) Marathon in Clontarf. 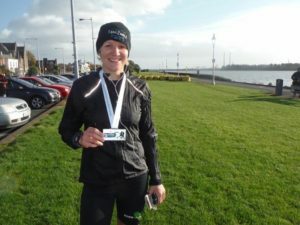 She was the 1st lady home with a time of 4:15:30. 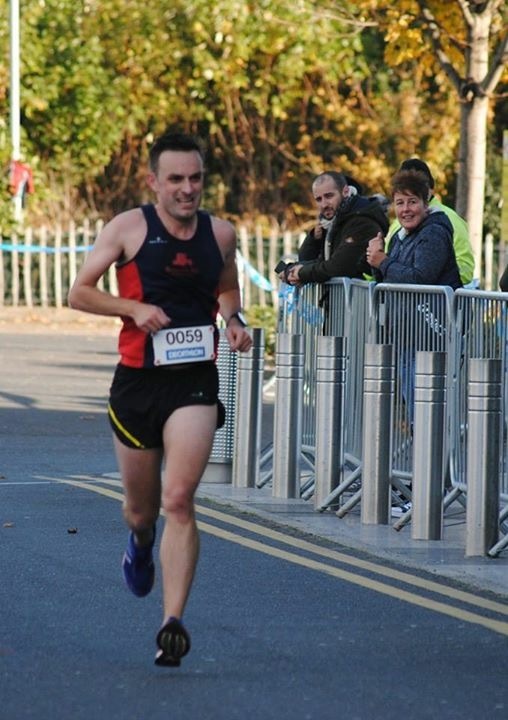 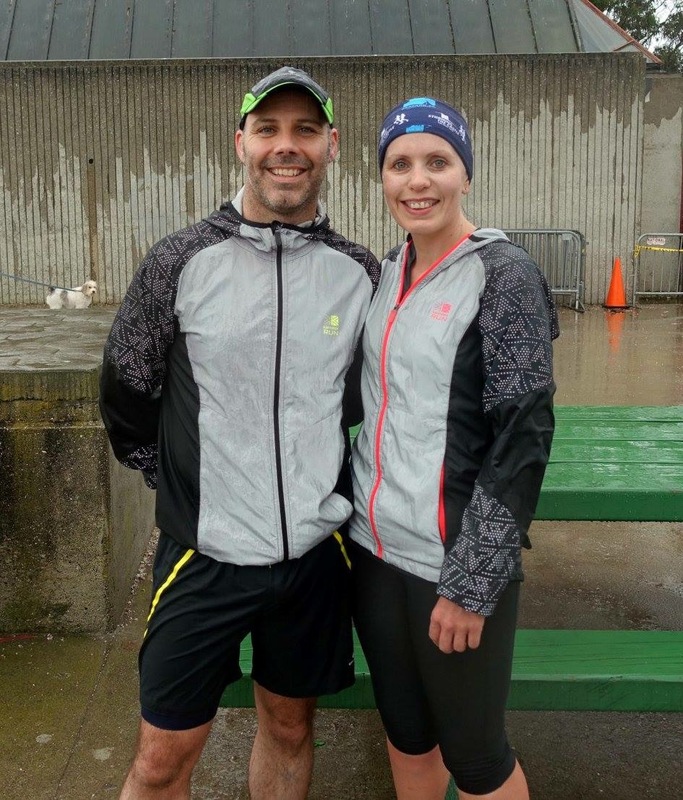 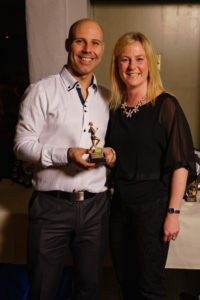 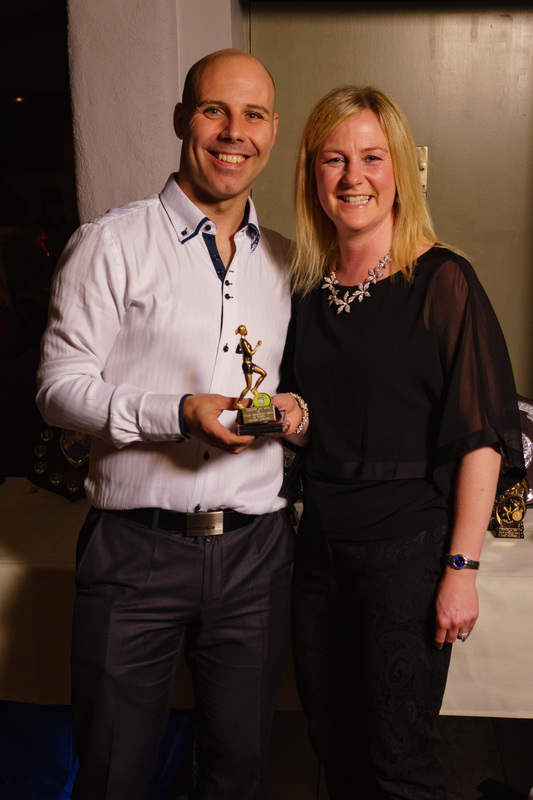 On Saturday 19th Gillian Barnhill and Gary Connolly ran the EOI Marathon in Balbriggan; both finished in 4:47. 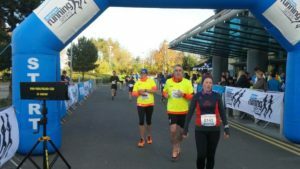 Also on 19th Seapark attended the Drum Manor 10K Born to Run Forest Race. Results; Colin McCrum 54:13, Patrick Hughes 55:37, Rebecca Tester 1:04:13 and Simon Trimble 1:05:41. 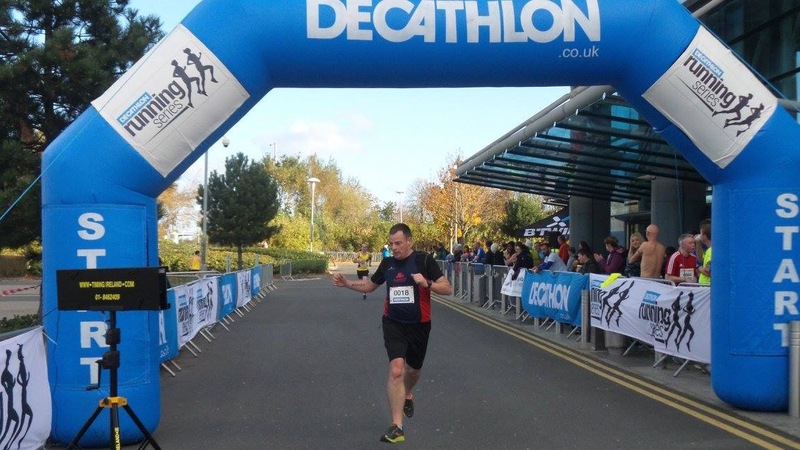 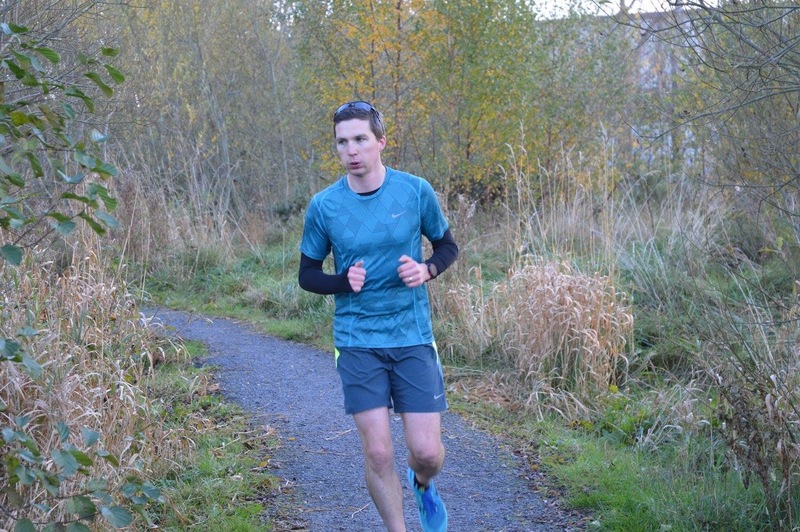 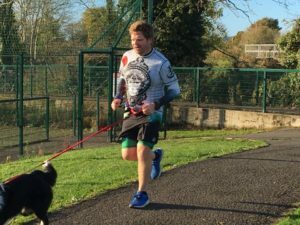 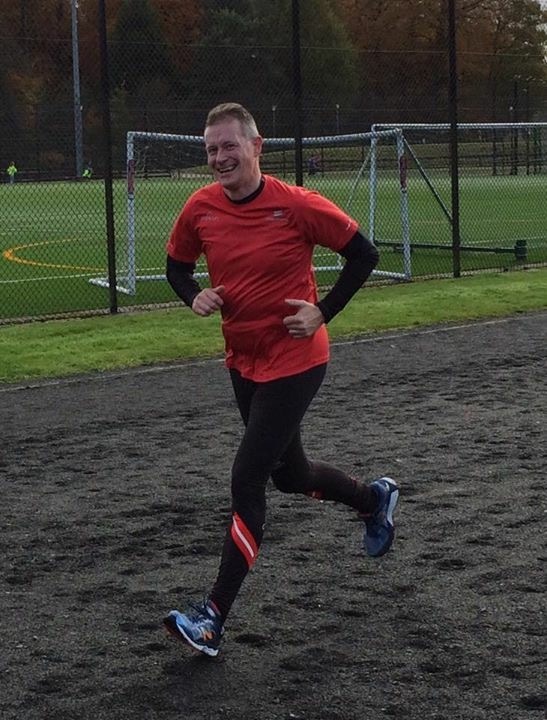 Sunday 20th November saw Jonathan Beattie taking part in NI Duathlon 4 Mile race and Belfast 5K Tandems. His 5K time was 20:03. 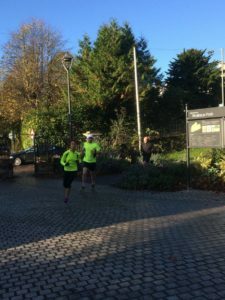 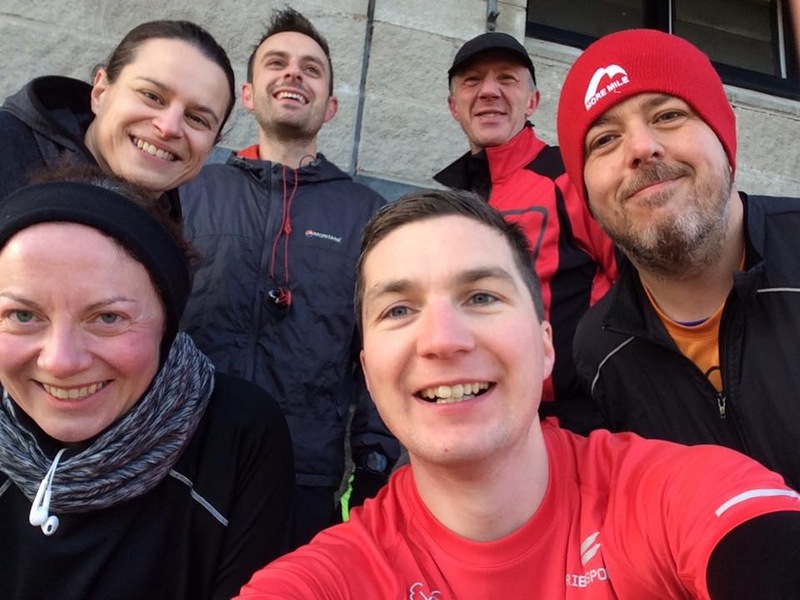 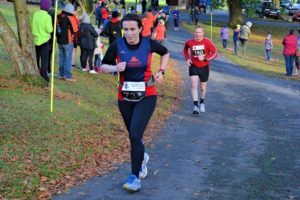 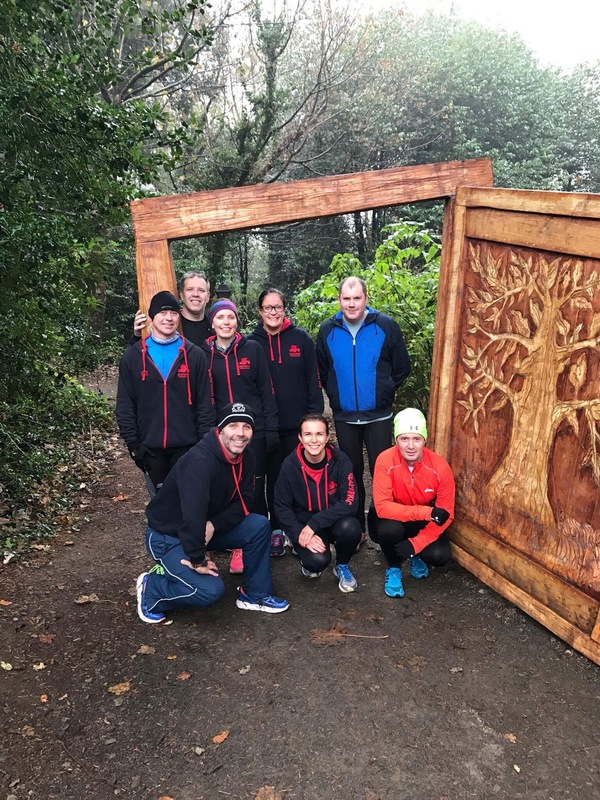 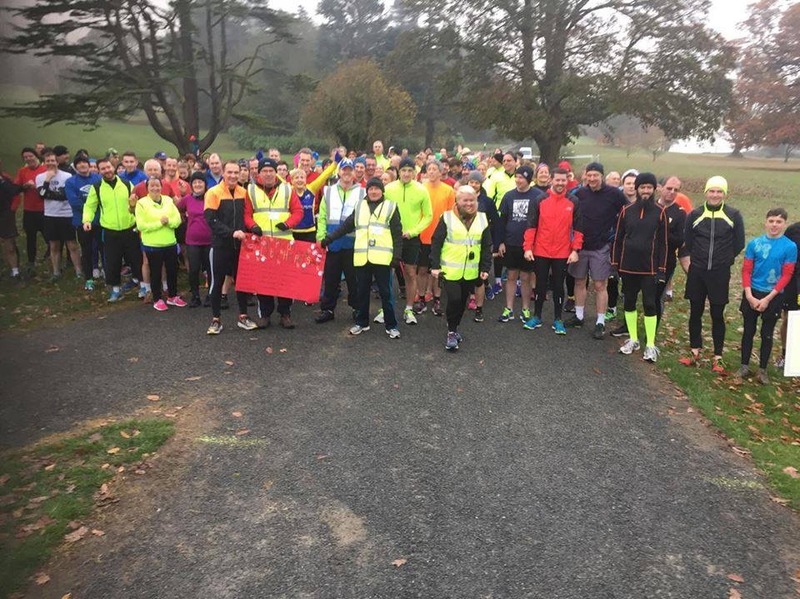 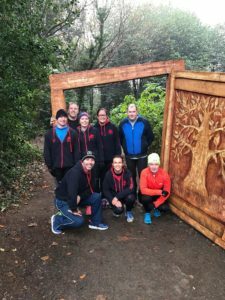 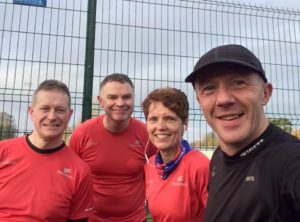 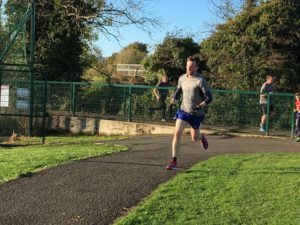 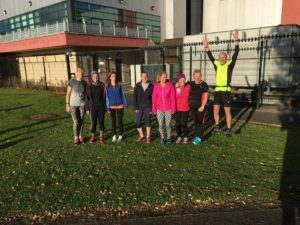 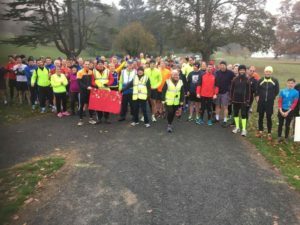 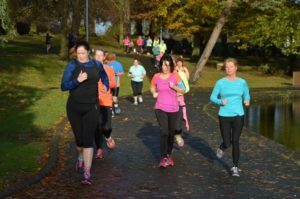 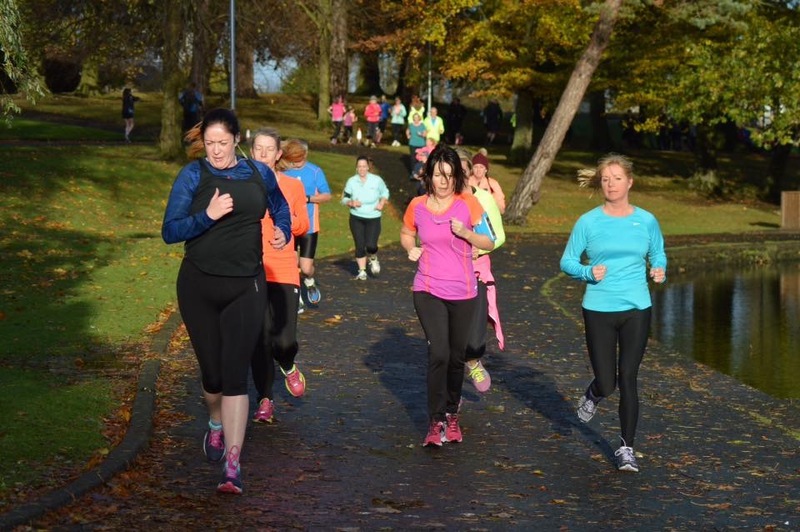 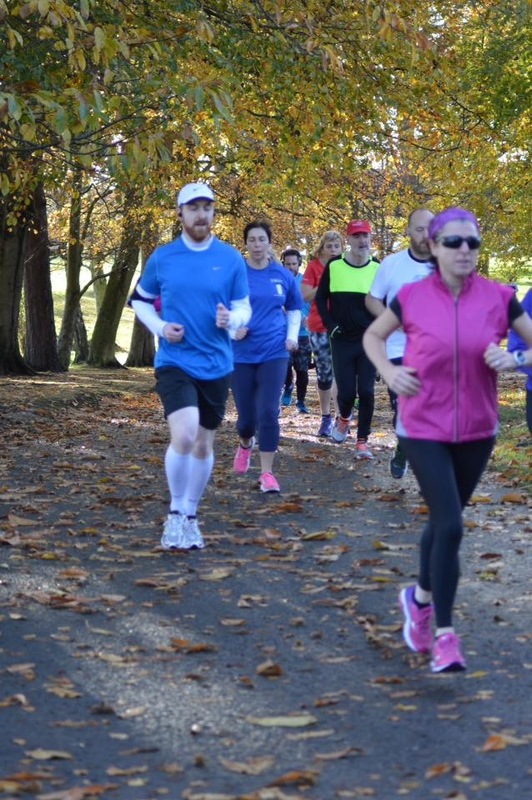 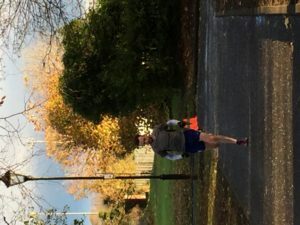 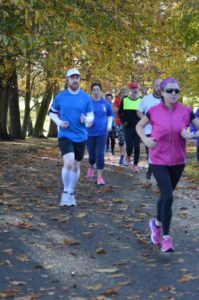 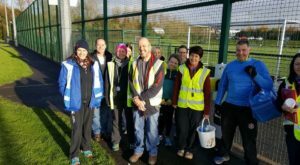 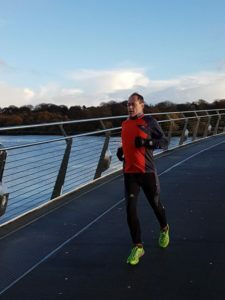 On Saturday 26th November five Seapark members took park in the Seeley Cup 10K. 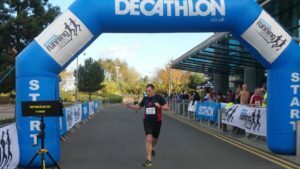 Jim Jenkins finished with a time of 39:12 & was followed by Richard Heatherington 40:47 PB, Andy Smyth 51:53, Thomas Dunlop 51:56 and Nicola Dunlop 64:07. 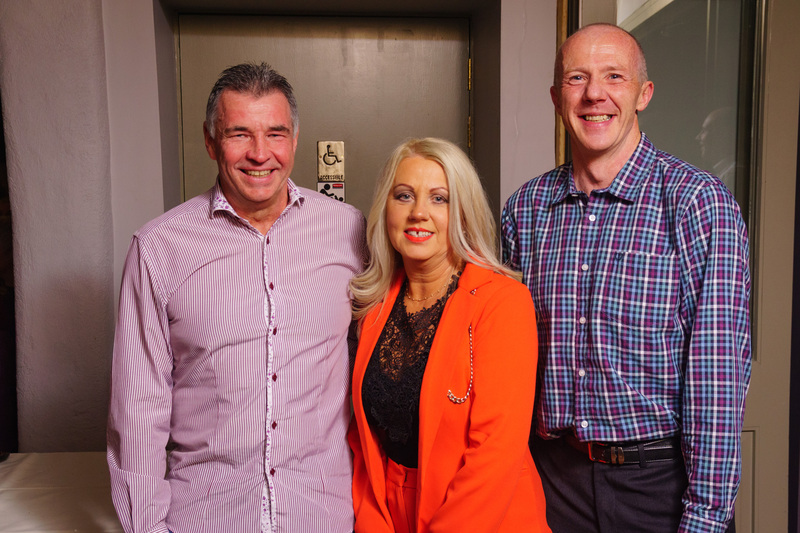 That wasn’t good enough for Bobbie Irvine as he attended the latest Last Man Standing warmup event at Castle Ward that day. 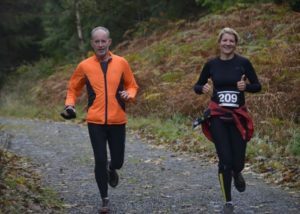 No results given as it was a non-competitive 5 loop, 21 mile course. 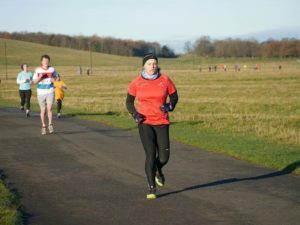 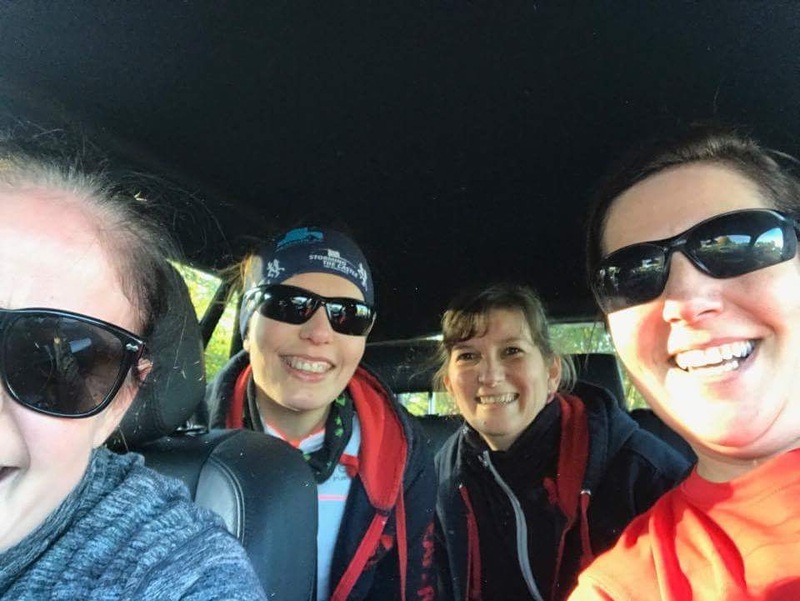 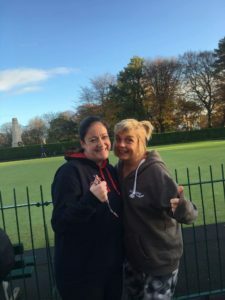 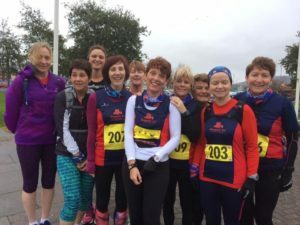 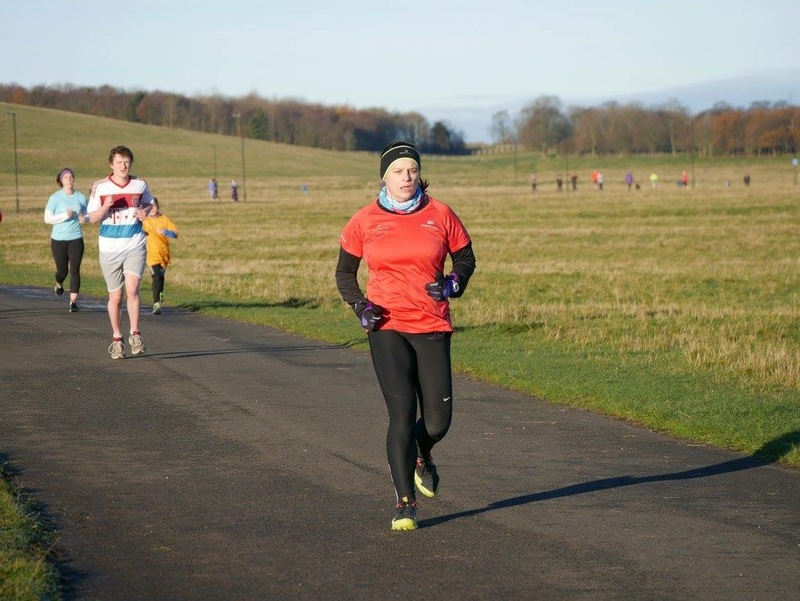 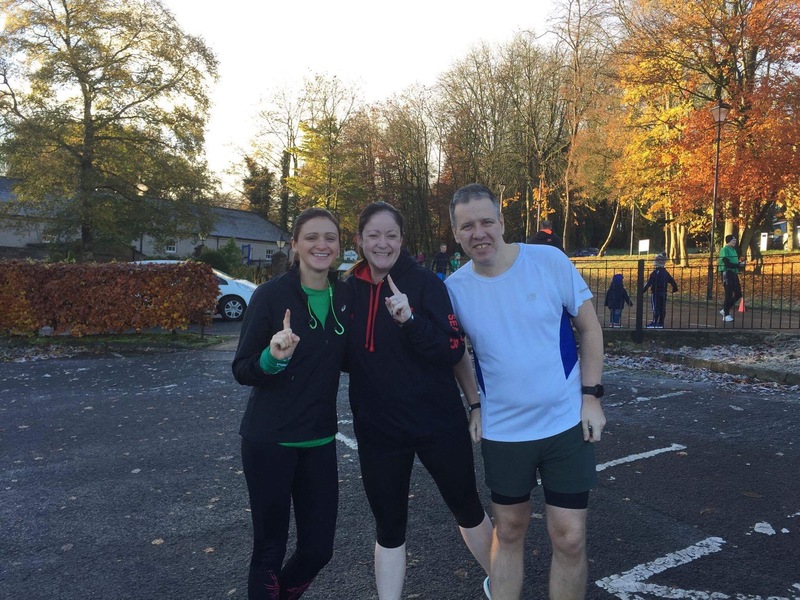 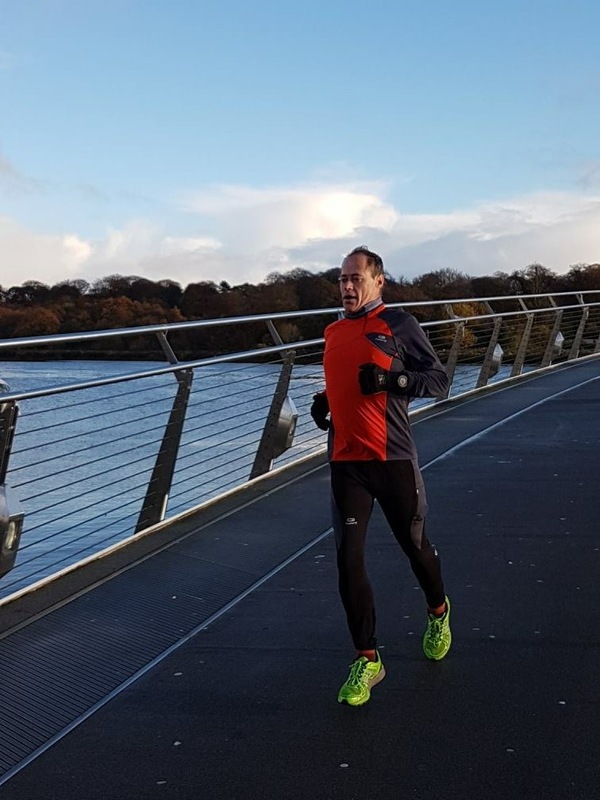 On Sunday 27th November at the EAMS Half Marathon the following members took part; Gary Connolly 1:52:54, Heather Haggan 1:59:01, Nicola Irvine 2:04:39 PB, Jacqui Coghlan 2:06:28, Julie Marshall 2:06:38, Julie Clyde 2:07:38, Catherine Steel 2:11:14 PB, Julie Lyness 2:14:18 PB, Julie Kelly (completing her first half) 2:16:05, Gemma McCullough 2:33:00 and Marie Nicholson 2:33:00. Gillian Barnhill ran the EAMS Marathon in 4:17:48. 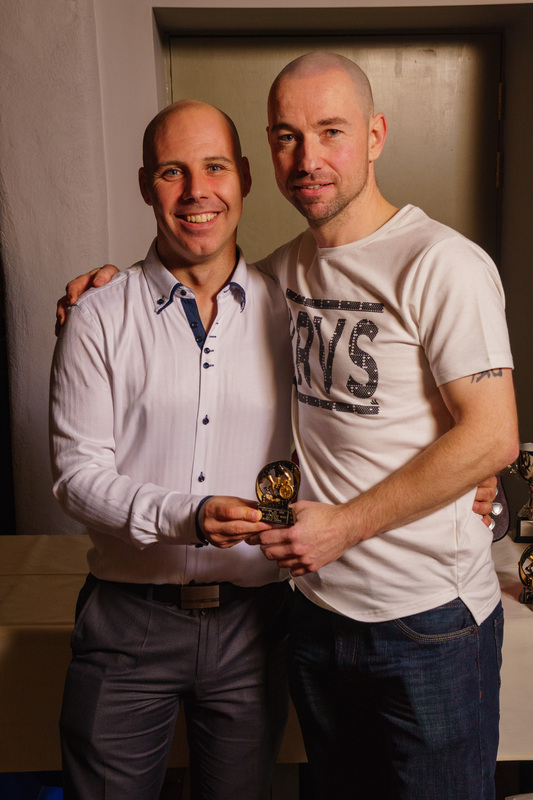 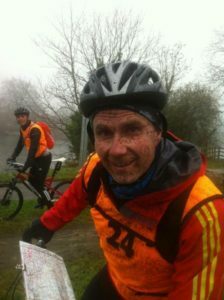 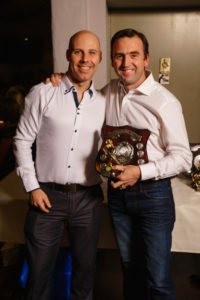 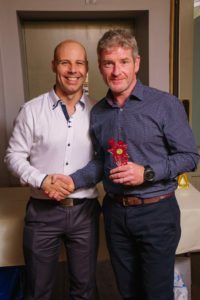 And last but not least Paul Daniels completed the CCAR 2 – Adventure Race in Portglenone. He was 4th place overall with a score of 2150 in a time of 4:48.